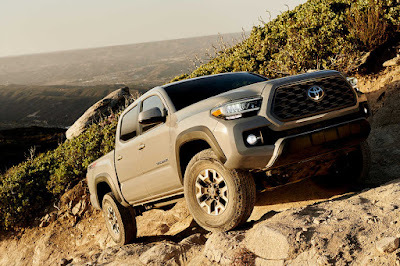 The next-generation Hilux and the North American market full-sized Tundra / mid-sized Tacoma might be joined at the hip as Toyota moves to consolidate its platforms under the highly modular TNGA platform. A report from Automotive News (subscription required) via Autoblog has a source within Toyota saying that the Japanese carmaker is working on a new modular truck platform. Codenamed “F1,” it will be a global platform and will underpin its pickup trucks and truck-based SUVs from compact to full-sized offerings. The new platform is said to integrate technologies such as electrification in mind and may even offer a coil spring rear suspension. Though Toyota remains mum on the timeline, the same report says that the earliest the new truck platform could see action would be under the 2020 Tundra.